through meaningful worship, scriptural study, powerful prayer, and intentional discipleship. through personal connection of meeting others where they are to demonstrate the love of Christ. through the sharing of our unique gifts and talents in local and global ministries to spread the love of Christ. Meet our wonderful and caring staff that makes it a joy to walk in the doors! 2) God answers prayer through presence and through people. Buck was born in Temple, Texas. He is a graduate of Lon Morris College (A.A.), Texas Wesleyan University (B.S.) and St. Paul School of Theology (M.Div.). He has served in a variety of ministry settings including youth ministry, church planting, and serving as Circuit Minister in the British Methodist Church, in England. Buck met his wife, Colleen, while in college, and they were married in 1994. Colleen is a Physical Therapist. Buck and Colleen have three children, Annie and Libby, and Benjamin. 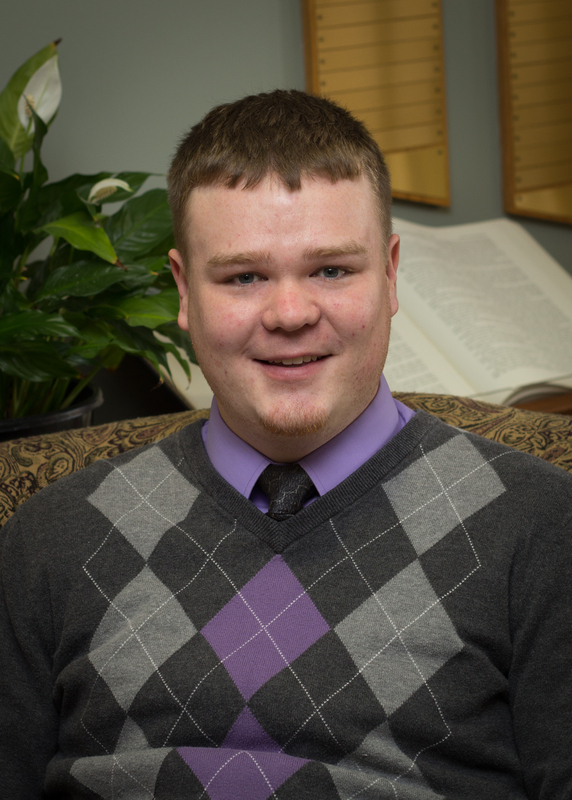 Dustin is a graduate of Asbury University in Wilmore, Kentucky, where he studied Christian Ministries and Secondary Social Studies Education. After finishing his undergraduate degree, Dustin served as the Director of Children’s and Youth Ministries at the Aurora United Methodist Church in southwest Missouri before coming to Chillicothe in 2011 to work as our Student Ministry Leader. 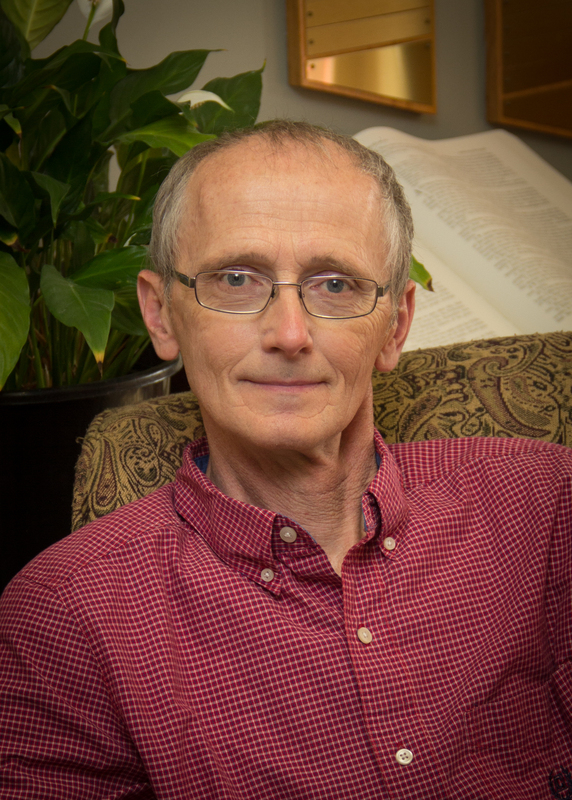 He is a lifelong Nebraska Cornhusker and Kansas City Royals fan, reader, and sports enthusiast. 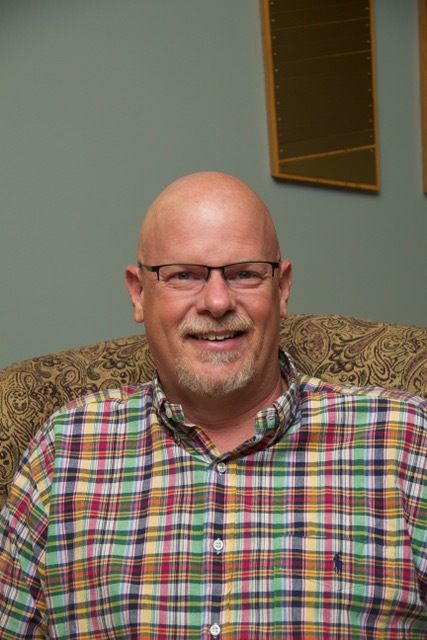 Mike is the Pastor of Discipleship with an emphasis in Children at CUMC. Trained as a teacher, it was his involvement with youth ministry through the Fellowship of Christian Athletes that finally led to his surrender to the call of ministry. He serves as a local pastor for the last seven years. Mike received his B.S. in Secondary Education/Social Sciences from Northwest Missouri State University and his M.S. in Curriculum, Instruction and Assessment from Walden University. He is currently taking Course of Study classes through St. Paul School of Theology. Mike is married to Melanie, and they have two children. Their daughter, Mady and their son, Maddox. Lori Lyon is our Financial Secretary. 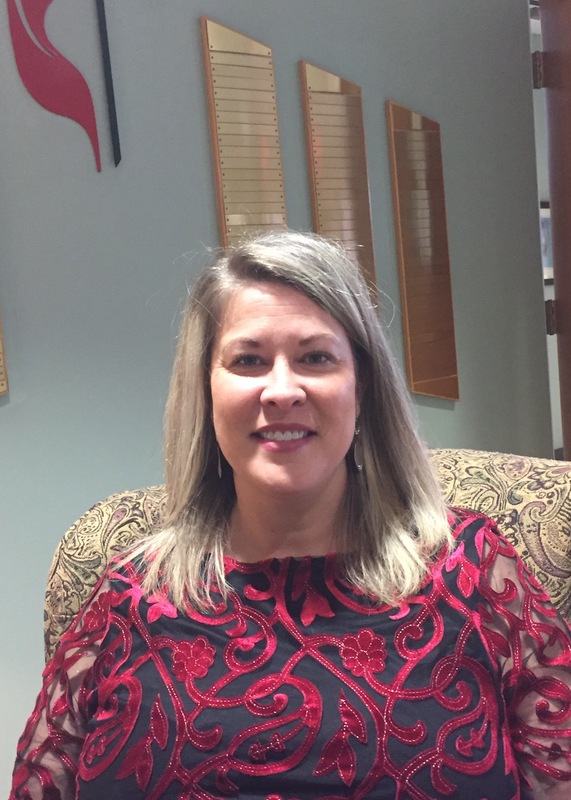 She has a Bachelor’s degree in Accounting and was a Certified Public Accountant until moving to Chillicothe in 1999. Lori and her husband Wes became members of CUMC in 2005. They have two grown children, Taylor and Katie. Lori has been active with both the Finance Committee and Missions Committee since joining CUMC, as well participating in 10 mission trips to Montrouis, Haiti. 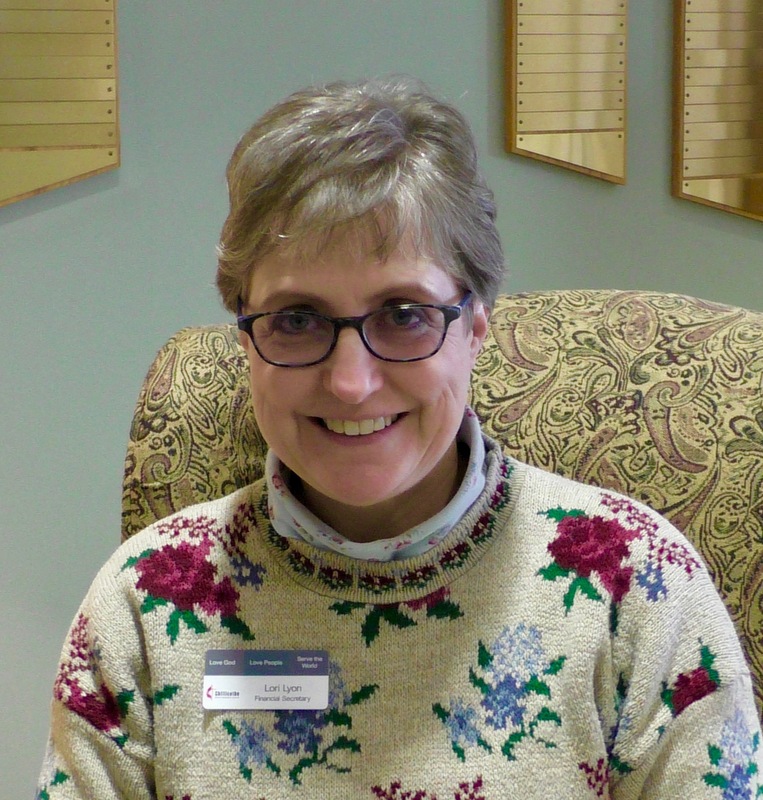 Jennifer began working at the Chillicothe UMC as church secretary in November 2003. Jennifer is a graduate of the Grand River Technical School where she earned a Office Business Degree. 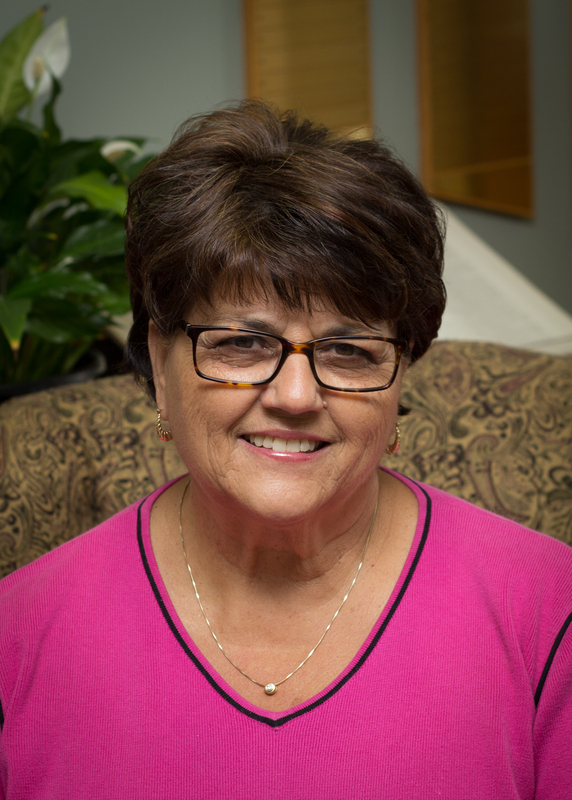 Jennifer has lived in Chillicothe all of her life and has been a member of the Church of Christ since 1969. Jennifer is married to Gaylen. They have two sons, Greg and Scott, and two grandchildren, Austin and Emma Kate. 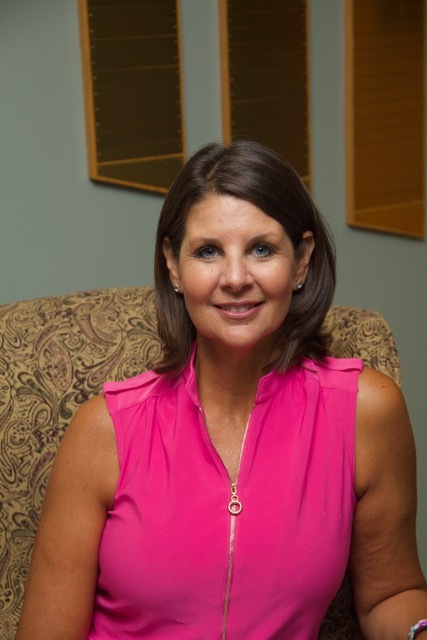 Debbie Willard is Co-Director of the UMC Preschool. She has a BS in Elementary Education, a Master’s Degree in Early Childhood Ed., and certification as a Library-Media Specialist. She recently retired from 30 years of teaching. Debbie and her husband, Phil have attended CUMC for 25 years together (and Phil grew up in this church as well!) They have two teenagers: Alexandria & Jack. Patricia Howard is the Co- Director. Patricia has a BS in Early Childhood/Elementary Education, a Masters in Early Childhood, and a Specialist in Administration. She taught 1st grade, Kindergarten, and Preschool for 29 years. Patricia is married to Paul. Patricia grew up attending CUMC. They are the parents of four children: Kellin (and wife Lalka), Konner, Hanna (and husband C.J. ), and Sara. Dale is a long time member of Chillicothe UMC and has served as our Building Superintendent since 2008. He and his wife Sherry have three grown children: LeDawn (Scott), Adam, & Andrew (Cherokee). They also have one grandson named Bentley. Becca has been our housekeeper since April 2013. Becca moved here from Nebraska in November of 2011. She has three children in Nebraska and Iowa. Kimberly Sue, Carolyn Haack (Chris) and Jim who have blessed her with seven grandchildren and five great-grandchildren. Sara is the Director of our choir. She has a Music Education degree from Central Methodist University. She is also the band director for the Chillicothe School District. Sarah is married to Brad. She grew up attending CUMC. They are the parents of two children: Macy and Lauren. 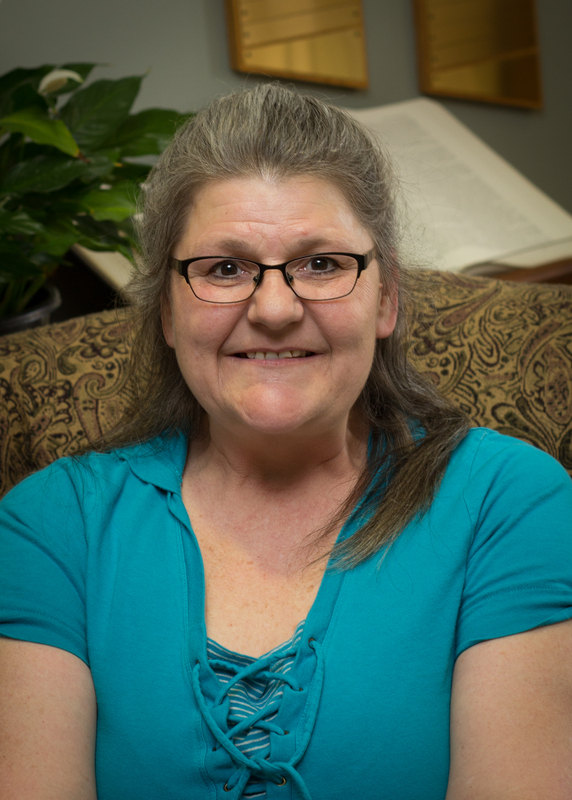 Pam is a long time member of Chillicothe UMC and has served as our Praise Team Leader. She studied Chemistry at Missouri Western State University. She has retired from teaching. She and her Husband Gerry have three grown children: Brett (spouse Cori), Brooke(spouse Brandon) & Bradee. They also have three grandsons named Benson, Beckham and Oliver. We believe in and proclaim both the mystery that is God, whom we partly know and partly do not know, and the human need for communion with God. We trust in the Holy Spirit who prompts liberty, beauty, truth , love, and joy against the waywardness of human nature. We are committed to using the Bible in a way that takes account of all truth, revealed and discovered, and relates it to the real experiences, both good and bad, that people have of life. We are committed to an inclusiveness that is open, accepting, supportive, and enabling for all persons who would participate in the life of the Church, the community, and the world; and which denies every semblance of discrimination. We are committed to the Kingdom of God as both a present and future reality, and to making valid connections between what we profess and the way in which we live and work. We draw inspiration from the founder of the Methodist movement, John Wesley, who required that we look both at the resource we create and possess, and the way it can be shared.